Farhan Akhtar, the son of screenwriter Javed Akhtar is known for his versatility as an actor. He is also a director, producer, playback singer, and lyricist. Admired for the perfection of his craft, Farhan has time and again proved that he has the skills and hard work to be a successful lead star. Though there have been blips of brilliance from the Mumbai lad, a good script is what it needs to propel him to superstardom. 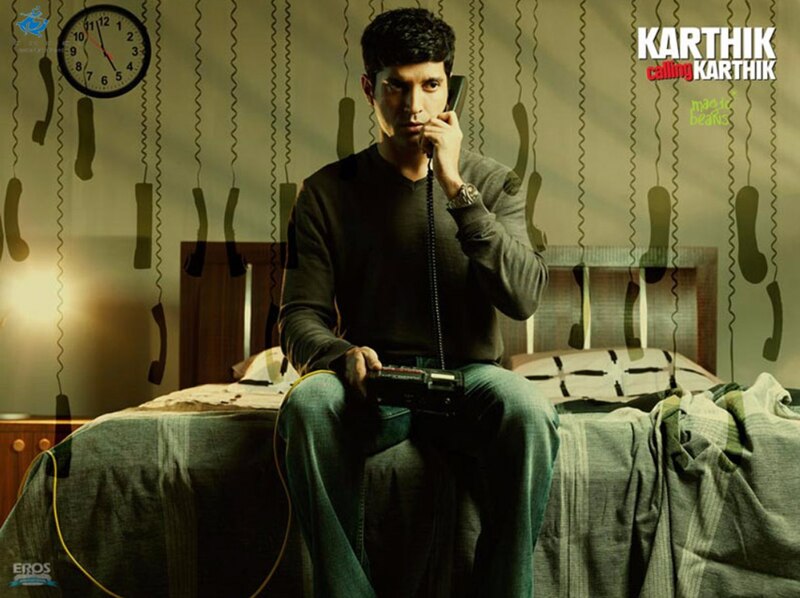 Here’s a look at 5 movies that prove that Farhan Akhtar is more than just a good actor. 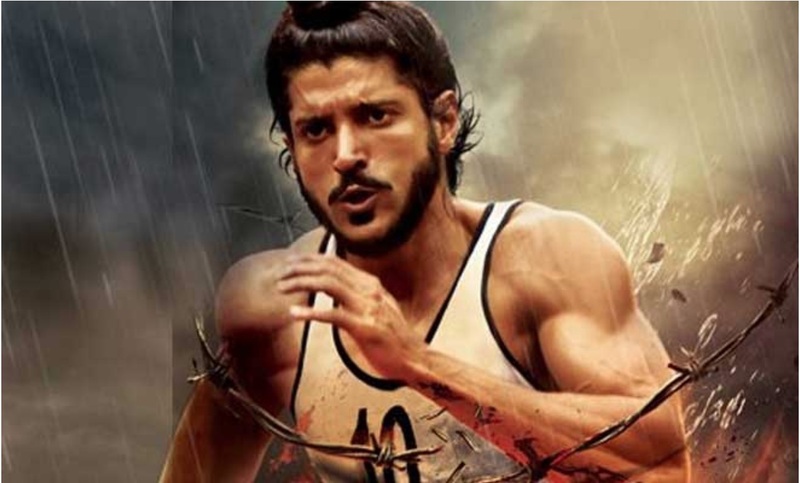 An adaptation of the real life story of Milkha Singh a.k.a ‘Flying Sikh’ who was a World Champion, Olympian and India’s pride in athletics, Farhan Akhtar plays the lead role in the movie. 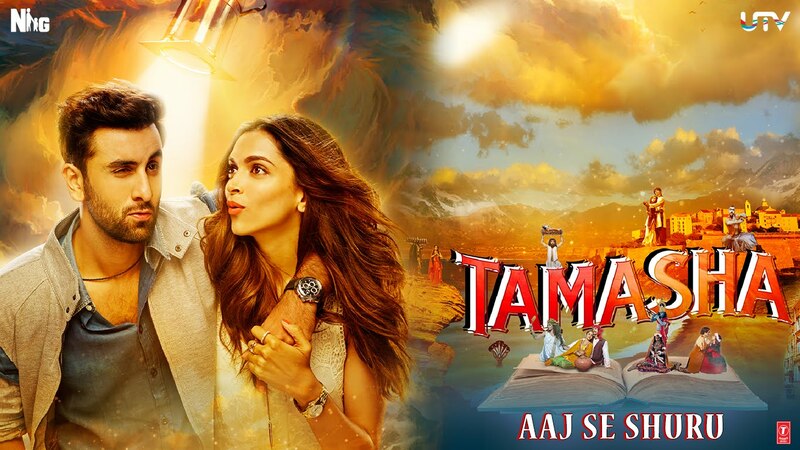 Directed by Rakeysh Omprakash Mehra, the film also stars Sonam Kapoor, Meesha Shafi, Divya Dutta and Yograj Singh. The film was a critical success, earning the praise of critics and fans all around the world. The movie drove movie lovers to book movie tickets online in large numbers and enjoy the film on a big screen. The story of three friends portrayed on screen by Farhan Akhtar’s sister Zoya Akhtar (Director) was one of the biggest Bollywood hits of all-time. A group of friends travels to Spain before the marriage of one person in the group (Abhay Deol). What begins as a normal trip turns out to be one of the most important trips. Widely acclaimed and appreciated, Zindagi Na Milegi Dobara was a critical and commercial success. 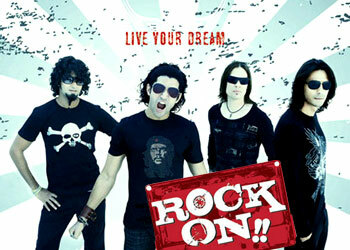 The huge success of the film and the role of Farhan Akhtar was praised by one and all. 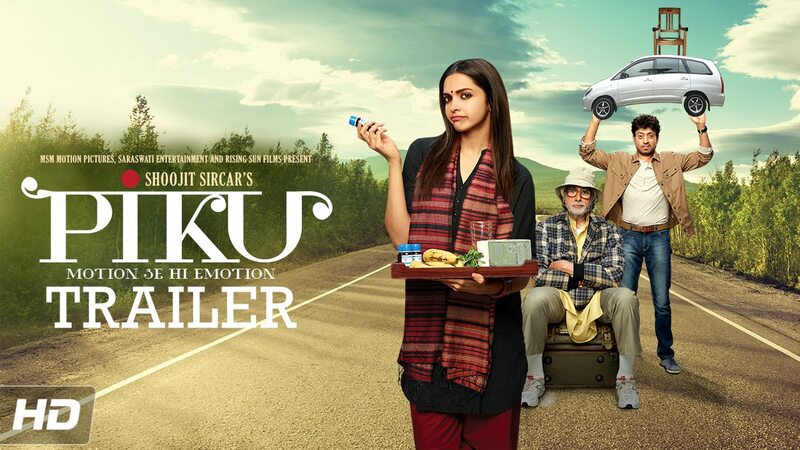 Directed by Zoya Akhtar, this comedy-drama film has a wonderful cast – Anil Kapoor, Ranveer Singh, Farhan Akhtar, Anushka Sharma and Priyanka Chopra. The story is about a Punjabi family who get together to celebrate the 30th wedding anniversary of their parents. The widely appreciated movie won the hearts of many fans across India. You definitely must watch the movie if you still haven’t. 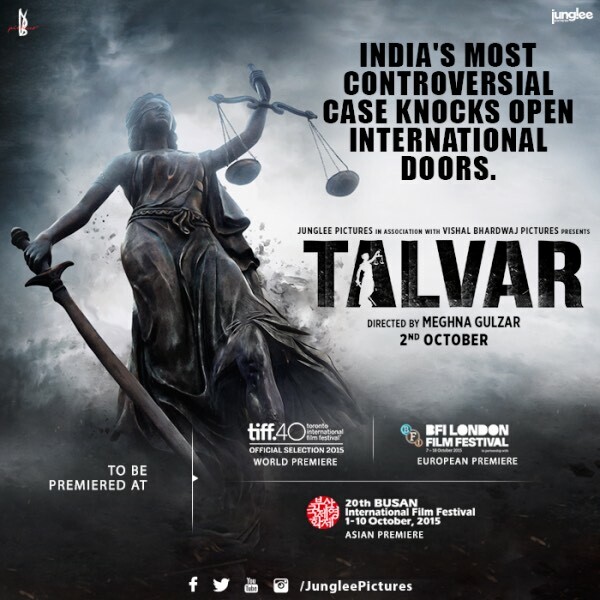 A psychological drama thriller, the film was directed by Vijay Lalwani and produced by Farhan Akhtar. The movie is about an introvert who doesn’t have the motivation to push himself and gets trapped in his average job. However, one day he receives a call from a person who promises to transform his life completely. The movie brought out the acting skills of Farhan Akhtar and portrayed him as a lead actor with a lot of talent remaining untapped. 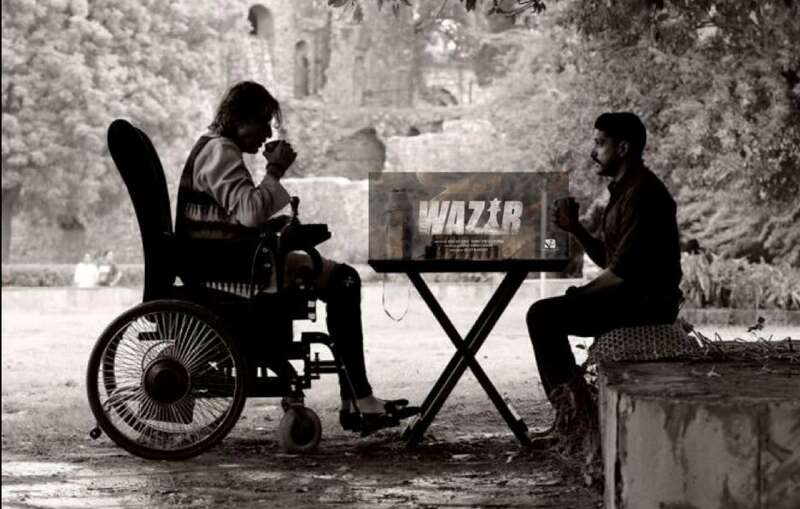 The latest offering from Farhan is Wazir which has Amitabh Bachchan, John Abraham, Neil Nitin Mukesh and Aditi Rao Hydari as part of its cast. The movie is directed by Bejoy Nambiar and you can use bookmyshow offers to book movie tickets to watch the flick in theatres near you.